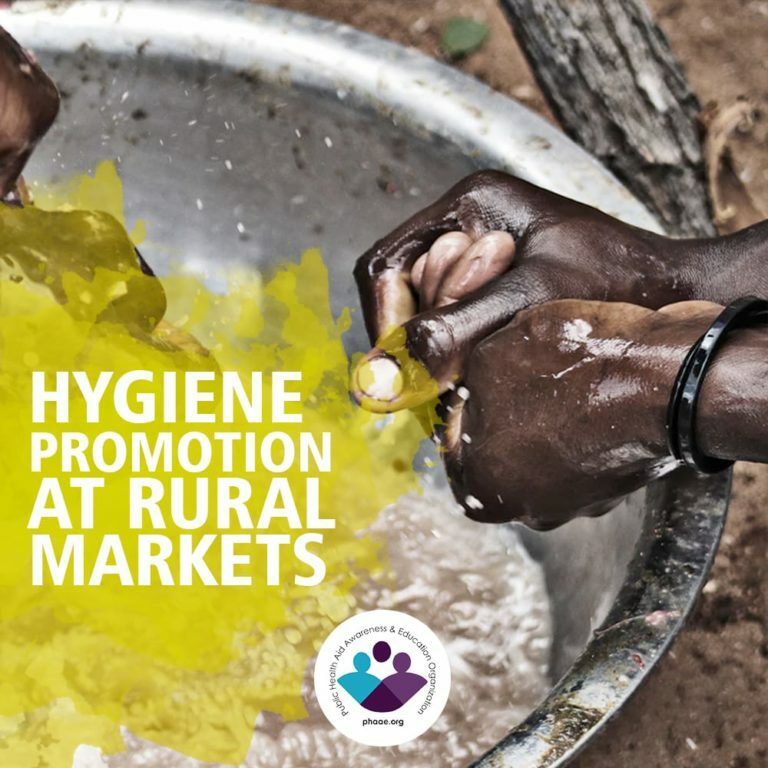 Rural Markets in Nigeria or other market places are often very dirty, unhygienic and without any reliable structure for defecation, urination and bathing. Many rural markets have privately owned community sanitation facilities which are operational on use & pay basis. Unfortunately some of these facilities do not provide soap for washing hands, thus people just wash their hands with water only. Our team works to create awareness on hygiene practices using posters, leaflets and other IEC materials. Market committees are sensitized on the importance of adopting hygiene behaviours and keeping the market place clean and hygienic.